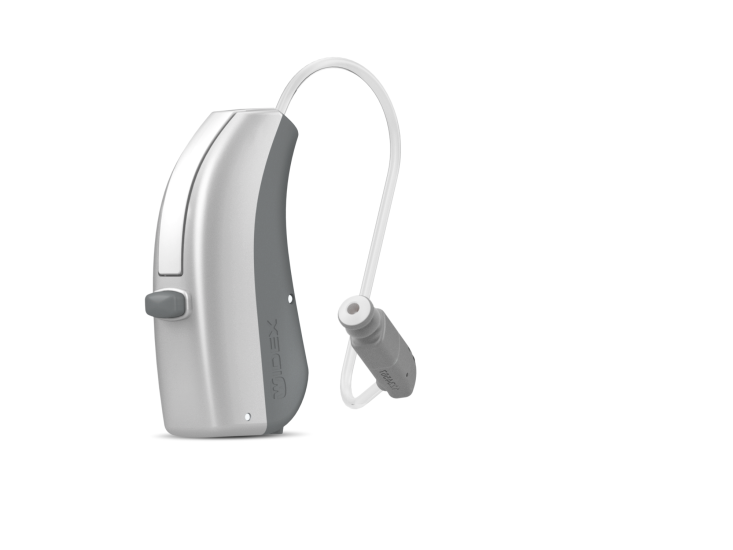 Widex Fusion hearing aids are Receiver-In-Canal (RIC) aids that give those with moderate to profound hearing loss wireless streaming options and days of battery life at a time. Powered by a 312 battery which can give up to seven days of battery life. The Phone+ feature that allows landline and mobile phone users to hear calls in both ears without the use of extra devices. Easy to use programme button with 6 different settings. Sixteen colour options to suit your style. There’s nothing worse than going about your day and noticing that your hearing aids are beginning to lose battery! Luckily with Widex Fusion hearing aids, a new battery can last you up to seven days at a time, meaning you don’t have to be distracted while you’re at work or out socialising. Using any phones or audio devices can occasionally prove difficult for those hard of hearing. Using the Widex Fusion Phone+ feature means you can answer calls on both your landline and mobile phone, without needing to rely on extra devices. Connecting to both hearing aids means background noise is less likely to be confused in the mix, and you’ll have a clearer understanding of the conversation. Receiver-In-Canal hearing aids rely on the fit in your ear to give you maximum hearing capability. Widex Fusion aids provide this with a selection of different tips on offer – an instant tulip tip for more mild hearing loss, a double dome for those harder of hearing, or even a bespoke tip to fit you perfectly. Switch between six separate programmes, which can be silent or set alerts to remind you which programme is activated. The easy-to-use programme button means you won’t be spending time altering your hearing aids or drawing any unwanted attention. 16 colour options, from greens and pinks to blacks and browns, mean you have loads of choice to express your style as discreetly (or not!) as you like. 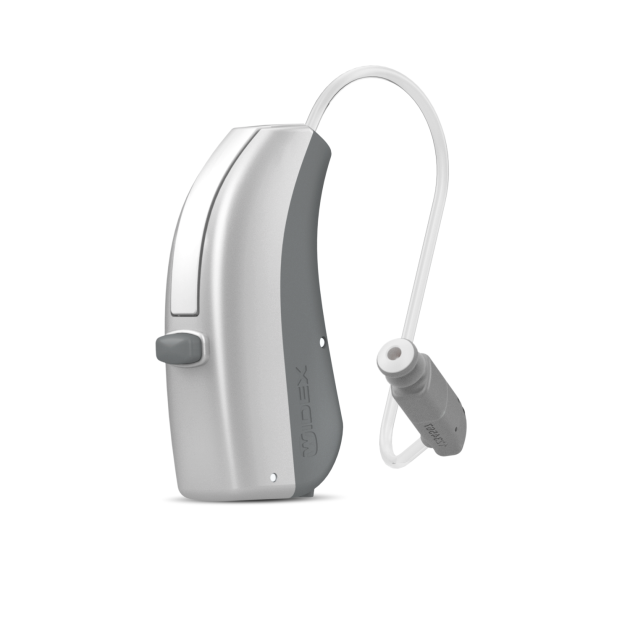 We offer Widex Fusion hearing aids at Leightons Opticians and Hearing Care. For more information, you can call us on 0800 40 20 20, book an appointment online or visit your nearest branch.